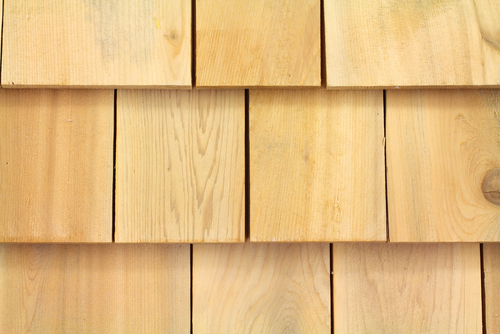 Cedar shingles have a more uniform look and are often smoother, thinner, and sawn down on each side. 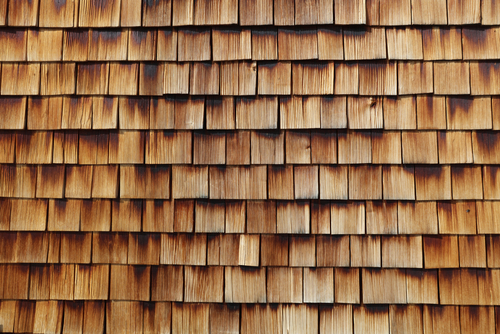 Cedar shakes are the more raw and rugged looking option. Each piece is distinctive, usually being sawn down on one side, and split on the other, adding to the textured look. 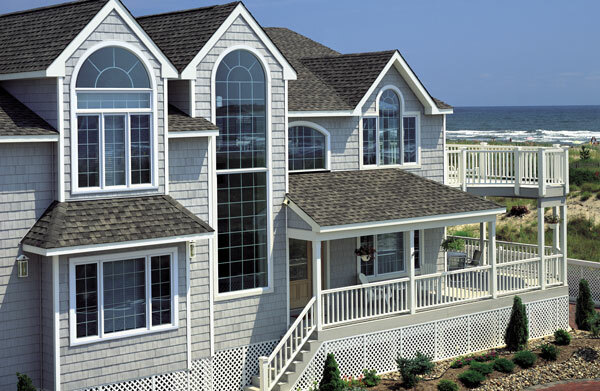 Some vinyl siding products offer the aesthetic look of cedar siding, but with a lower price point and less required maintenance.